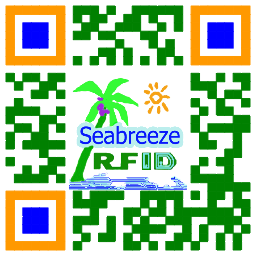 Suitable for use in smart card manufacturers, access control equipment vendors, locksmiths. 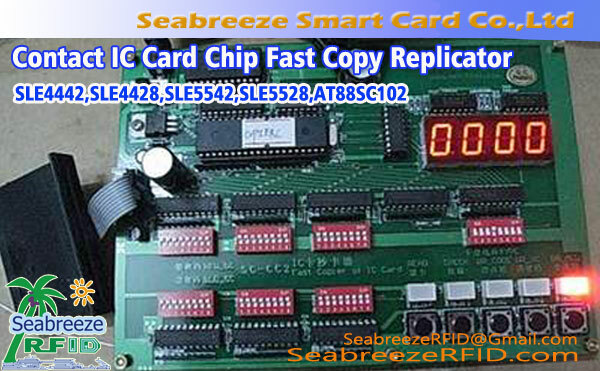 This device is specially designed for the smart card production process. 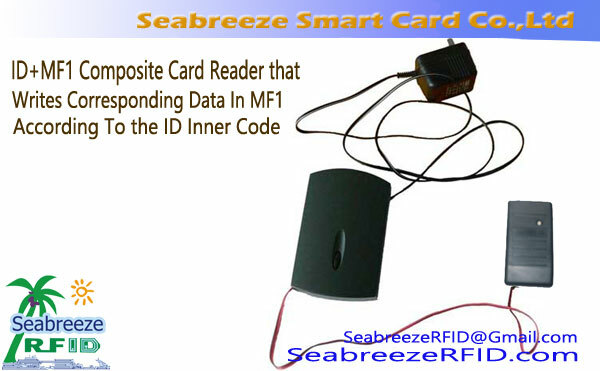 The reader is a dual-frequency read head of ID and MF1, and can write the internal physical serial number of the ID card of an ID+IC dual-frequency composite card into a certain sector data of the MF1 of the composite card. 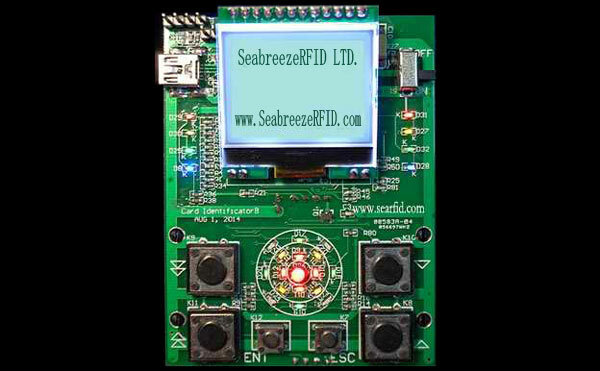 This device is suitable for use in smart card manufacturers, access control equipment vendors, locksmiths. This device does not require to connect computer. 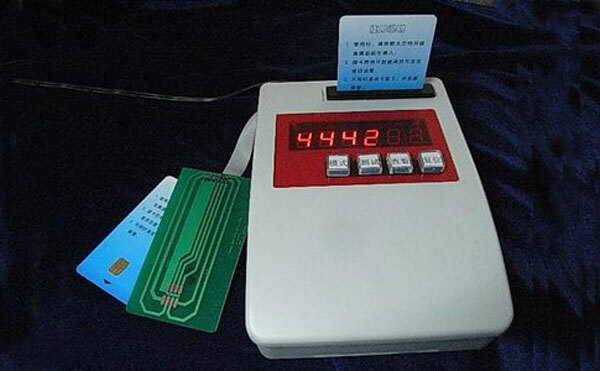 Connect the power supply, put the card on the ID read head and read it. 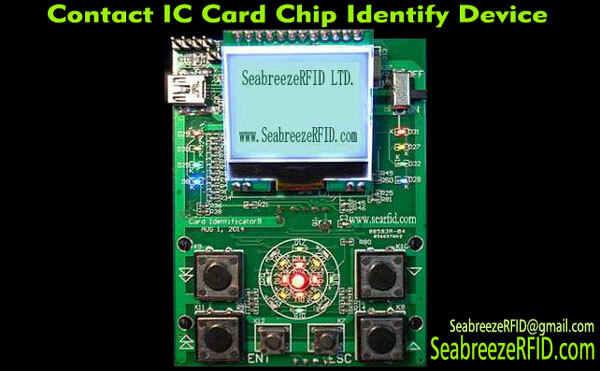 When you hear a “Di”, it means that the card is a normal usable card and the ID number has been successfully copied; then use MF1 read head reading the ID card again, the MF1 read head automatically writes the internal physical serial number of the ID composite card into the corresponding data block of the corresponding sector of the MF1 composite card, and the write success will hear "Di", indicating The MF1 card is functional, and the internal physical serial number of the ID composite card has been successfully written into a certain sector data of the composite MF1 card.